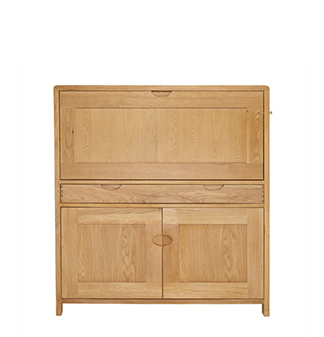 Categories: Ercol, Bosco, Living room, Home office Tag: Bosco Brands: Ercol. With its flowing curves and attractive finger joint detailing bosco is a delight to behold. 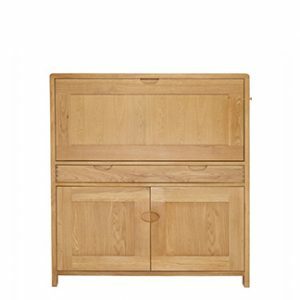 Designed to meet the needs of today’s living with cabinets that provide excellent storage and a choice of an extending dining table or two fixed top dining tables which can optionally be made to bespoke lengths. Chose from either a wooden back or upholstered back chair. There is even an extending bookcase to fit varying spaces and an attractive desk for home-working. Copyright 2014. Choice Furniture. Designed by ThemeSoldier.com.